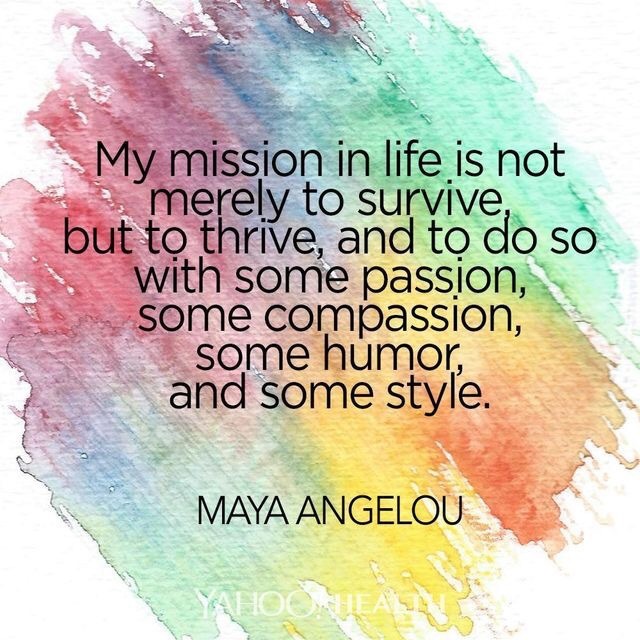 Passion, compassion, humour & style – Living life the MegaSpecial way! Had a lovely morning today with a spot of hot sweaty Pilates! Might seem odd to some but that statement makes me feel so proud, being able to push myself to exercise in the heat & humidity without any air conditioning! For anyone that isn’t familiar with heat/humidity & the effects on MSrs: It can & does (for me) bring on all of my MS symptoms I have experienced to date, normally tenfold! I’ve finally found a way to manage this & continue to exercise. I wish I could turn back time! Set your soul on fire!